Slowly but surely, the revolution in Libya is bringing stability and making progress. Yesterday, the Zintan Brigade turned over control of the Tripoli Airport to the Libyan government. Two days ago, Libyan Airlines started regular flights to Malta and the Zintan Brigade are now making plans to transfer their prize catch, Saif Qaddafi, to the NTC as well. A four day conference, Infrastructure Libya 2012, backed by the ministries of Planning and of Communications, and Oil and Gas Libya 2012, hosted by the Oil Ministry at the Tripoli International Fairground, begins on Monday. Companies from Canada, Egypt, France, Germany, Italy, Malta, the Netherlands, Tunisia, Turkey, UAE, UK and USA, as well as those from Libya, are expected to attend. Even the Russians and the Chinese are negotiating their return to Libya. Libya just bought 50,000 tons of Russian wheat. Even the bad news has a good side. Last Thursday, when Amnesty International reported on the death by torture of yet another black man from Tawargha in a Misrata detention center, it was the headline in the decidedly pro-revolutionary Libyan Herald, indicating that the revolution is willing to look honestly at itself, warts and all. 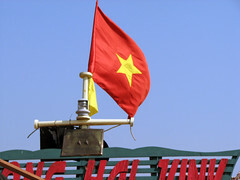 And while, as I have said before, even one such death is one too many, the fact that AI found only one such death in the two months since their earlier report of more than a dozen killed by torture between September and February, indicates that things are trending in the right direction. More importantly, the root of these abuses, the make shift prisons setup by various revolutionary brigades to contain the counter-revolutionaries immediately after the victory, is being dealt with. On Wednesday, the Justice Ministry announced that it had taken over control of 30 such detention centers from the thuwar. So while, armed clashes, continue to cause trouble, there were reports of renewed fighting in Kufra today after a seven week lull, and the flood of illegal immigrants from sun-Saharan Africa continue to be a problem without solution, the country is rebuilding. 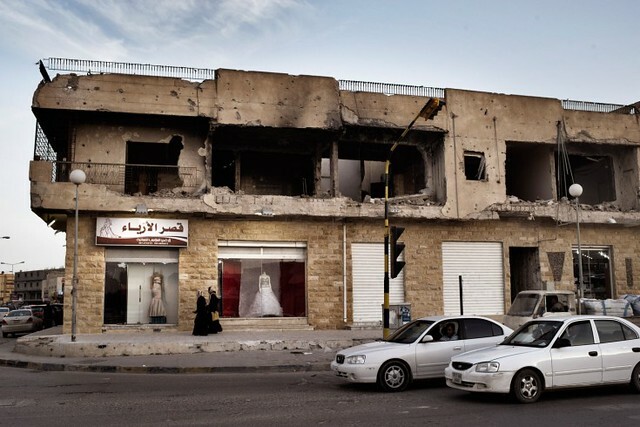 The Sirte Local Council has collected 1.5 billion LD in claims for damage caused by the heavy fighting there, and even in the heavily damaged buildings on Tripoli St. in Misrata, which saw some of the heaviest bombardment of the war, flower and dress shops can be seen to open in the bombed out remains.